Precious metals miner Buenaventura is considering bidding for the $2 billion Michiquillay copper project in Peru, which the South American nation is auctioning off in November. 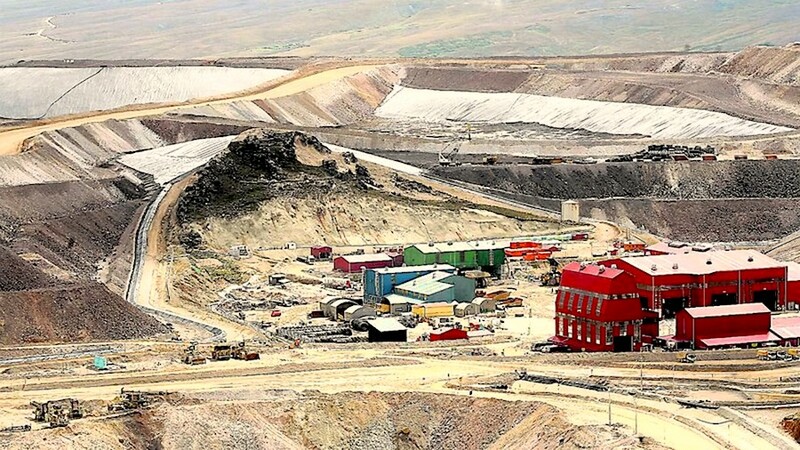 Speaking at the Perumin industry convention in Arequipa, Buenaventura chairman Roque Benavides told Reuters that the company has already bought the necessary bidding paperwork. He added that Buenaventura could develop Michiquillay by sharing infrastructure with two other proposed mines in the northern region of Cajamarca – Conga, owned by Buenaventura and Newmont Mining, and the China Minmetals copper-gold project Galeno. A contract for Michiquillay will be awarded on Nov. 15 by Peru's state bidding agency Proinversión. According to Proinversión, mineral resources at Michiquillay are estimated at 1.1 billion tonnes of copper with an average grade of 0.629% and a cut-off of 0.4% copper. The asset also holds gold, silver and molybdenum. Copper futures edged up in Tuesday trading in New York with December contracts exchanging hands for $2.97 a pound, up 18% in value in 2017. Copper hit an intra-day level just shy of $3.18 a pound (more than $7,000 a tonne) during the first week of September, a near three-year high.